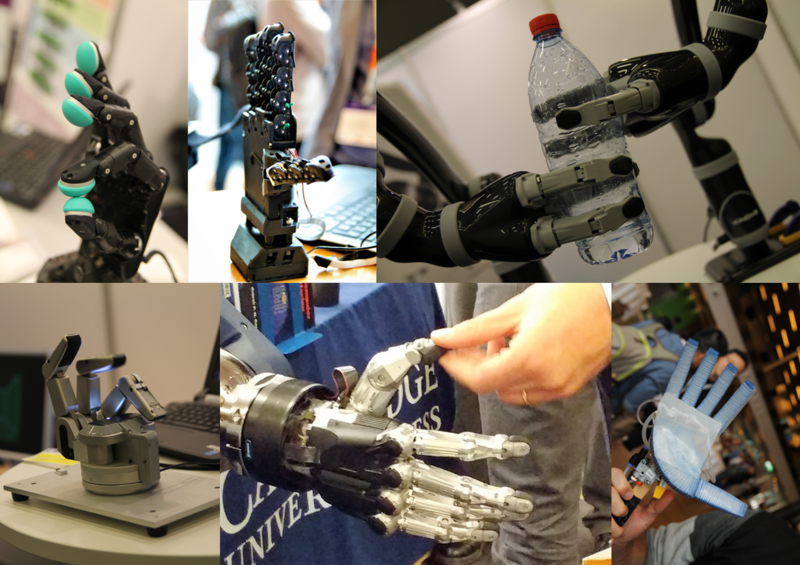 An on-line course that introduces the principles and the mechanisms that govern human and robotic grasping, with a focus on practical examples and open research challenges. Robotics is an inspiring, interdisciplinary and cutting-edge research field. It combines the rigorousness of linear algebra with the creativity needed to design innovative hardware and software platforms. Building dexterous robotic hands and studying new algorithms to control them is essential to allow industrial, service, and humanoid robots to interact with objects around them, and, possibly, with humans in a natural and safe way. The main objective of this course is to teach you how to model and control robotic hands also using SynGrasp MATLAB® Toolbox. What will I learn with this course? You will learn how to write the kinematic and the dynamic equations that describe a grasp. You will be guided through the cutting-edge research challenges regarding robotic manipulation and grasping. You will learn how to control the fingers of a robotic hand, or a team of robots, to grasp, manipulate, and move objects. You will see the application of theoretical concepts to practical exercises with MATLAB® and robotic platforms. The course was created by Domenico Prattichizzo, with the help of Monica Malvezzi, Maria Pozzi, and Gionata Salvietti. They all work at the University of Siena, Italy. Domenico Prattichizzo is full professor of Robotics and Automation, Monica Malvezzi is assistant professor of Mechanical Systems, Maria Pozzi is a Ph.D. student in Information Engineering and Science, and Gionata Salvietti is assistant professor of Robotics and Automation. We gratefully acknowledge the funding provided by “The MathWorks, Inc.” for the development of the course. The on-line course on The Art of Grasping and Manipulation in Robotics was created by Prof. Domenico Prattichizzo and colleagues from the Siena Robotics and Systems Lab (SIRSLab), University of Siena, Italy.